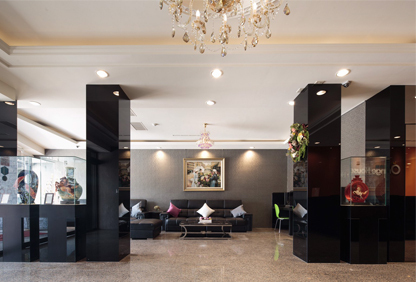 Your Best Choice Hotel in Kaoshiung. 橙屋商旅 © Copyright 2014. All rights reserved.